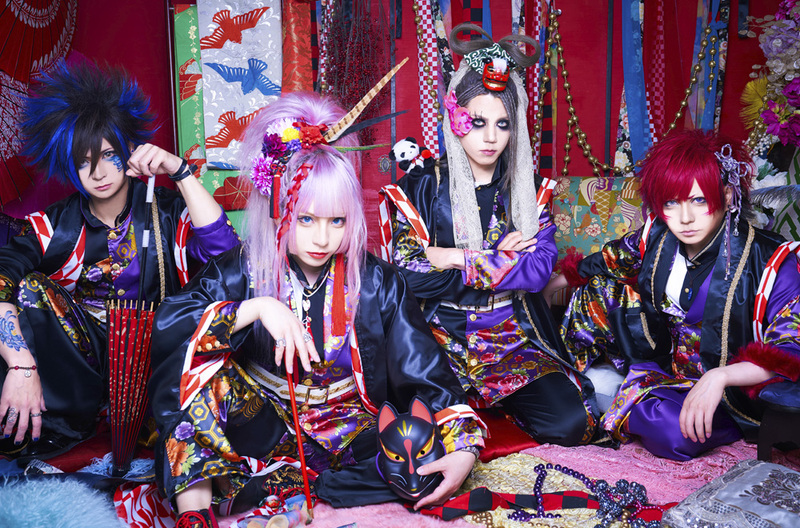 It has been announced that Visual Kei band ACME will perform in the US next year. From February 15th to 17th, 2019 an anime convention titled "ANIME MILWAUKEE", short: AMKE, will take place at Hyatt Regency Hotel and Wisconsin Convention Center in Milwaukee, Wisconsin. You can enjoy various things there: contests, fashion shows, maid cafés, watching anime, reading manga, playing video games and much more. Next year a concert of Visual Kei band ACME will also be part of the three day convention! You can get your ticket and find out more about the convention here! For ACME it will be the first concert in America while vocalist CHISA already modelled at a fashion show at Anime Expo in LA this summer.